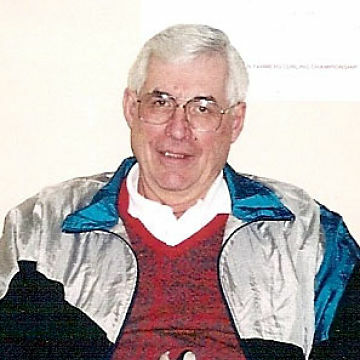 Horace Wankel competed in 11 Senior Provincial competitions with different teams, however, was unable to win the elusive Senior Mens Provincial title. The Master Mens Provincial was a different story. He competed in 8 Provincials and went on to represent the province 4 times at the Western Canada Masters Championship winning the gold medal twice for Saskatchewan.